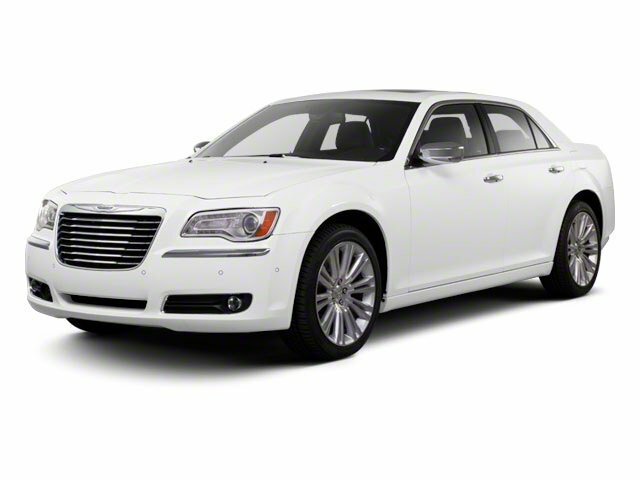 Description Win a score on this 2011 Chrysler 300 Limited before someone else takes it home. Comfortable but easy to maneuver, its low maintenance Automatic transmission and its durable Gas V6 3.6L/220 engine have lots of personality for a budget-friendly price. It is well equipped with the following options: Window integrated antenna, Variable intermittent windshield wipers, UConnect voice command w/Bluetooth, UConnect Touch 8.4 -inc: AM/FM stereo w/CD/DVD/MP3 player, Trunk lamp, Tire pressure monitoring display, Tip start, Tilt/telescoping steering column, Steering wheel audio controls, and Speed sensitive pwr locks. You've done your research, so stop by Lakeland Toyota at 2925 Mall Hill Dr, Lakeland, FL 33810 soon to get a deal that no one can beat!